I'm buzzing with excitement over here. Today I get to officially tell you about a big project I've been working on over the last year. I've been writing a book... a sewing book! This book writing process has been so long and drawn out I forgot just how excited I was about it until I saw it listed on Amazon. A book with my name on it! It's a little surreal and too exciting not to share. 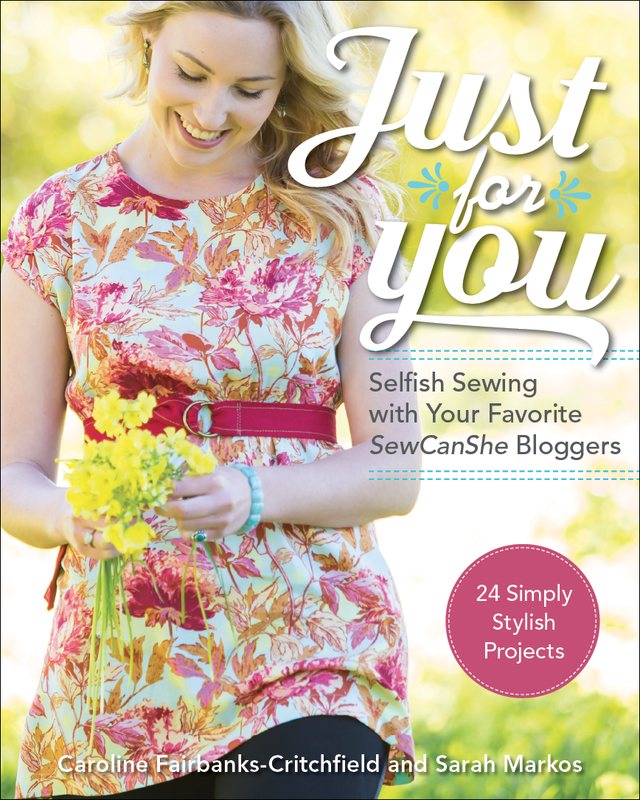 The book is called Just For You and it is full of lovely projects you can make for yourself when you need a little "me" sewing time. I wrote it with my friend Caroline. 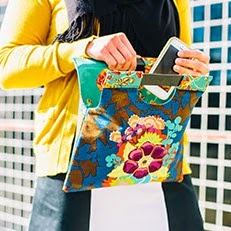 We rounded up a bunch of superstar sewing bloggers who contributed some absolutely amazing projects. You'll hear more about it all as we near the actual publication date, which isn't until November 1st. But, I will give you a sneak peak of one of my own projects...The Painter's clutch. More to come soon but in the mean time you can find the book for Pre-order on Amazon HERE. eep! So exciting!! I love the cover and can't wait to hear more about it!